There is an ache in every heart that has seen ‘96. Well if not every heart, at least in those who have loved, lost their love, and struggling to find love. And even in those who long to go back to a happier past. 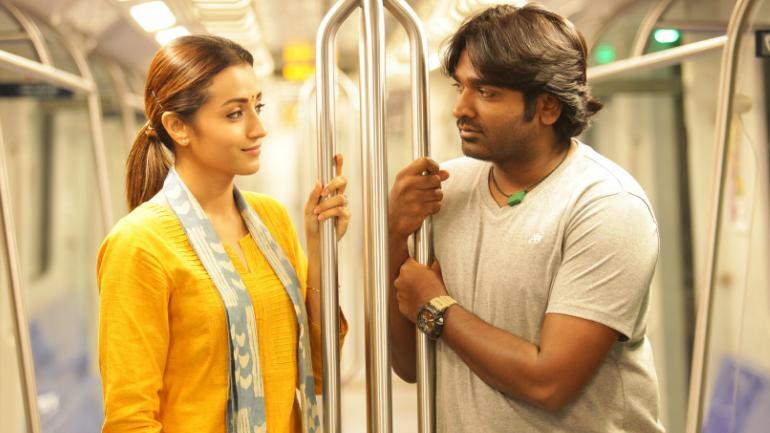 This ache that lasts for days after watching ‘96 can be blamed on the heart wrenching BGM or the breath-taking eyes of Trisha that puts us in depression or even on every move of Vijay Sethupathi that makes us want to sob our hearts out. But come to think of it, it could also be the uncomfortably long second half of the movie, where the night does not seem to end that makes us ache for a solid better ending. Director C. Prem Kumar have hit the mark with this tragic romantic movie of two lost lovers which is bound to have a cult following. 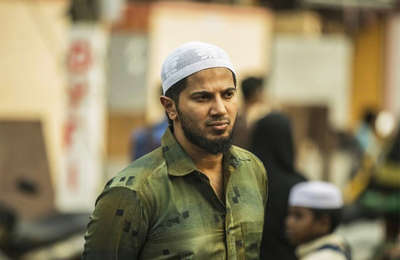 While most of the credit goes to the actors for bringing to life very relatable characters, one must not forget the brilliant writing of Prem Kumar, who could have filled the script with cult clichés (like the student who could have fallen for Ram and vice versa) predictable endings, but chose to tease his audience by giving us no idea as to how the film progresses. Little by little when the story of Ram and Janu unfolds in the course of a single night the script helps us live the pangs felt by both the lead characters. Simplicity keeps the script alive with little moments of breathtaking performance and shots, be it the scene where Janu sings the song Ram always wanted to hear in the dark or the scene where Janu asks the barber to cut Ram’s hair like that of a 10th standard boy. This simplicity has a pure beauty that is echoed through frames that Cinematographer N. Shanmuga Sundaram captured keeping the Director’s vision alive. Shots like the changing flowers on Young Janu’s hair to show passing time while envisioning the scene through Ram’s eyes. The movie’s greatest success is this deliberately placed simplicity. With no spoilers given, let me assert that the film will leave you hanging, incomplete and hoping for something more to come, maybe even a cliché ending we have seen and is ever seen to. But ’96 has a perfect ending that I am sure the Director intended for his audience. But man, that was a torturous ending. A real ending. Be the first to comment on "Simple and aching: ’96"